How do you look online? Does the number of stars really represent what you’re about – do you even know how many stars you have? Online reviews are increasingly critical to a company’s success. It’s not only important that you know what’s out there for your own company, but you need to understand how the different review websites work and compare to each other. Read on to understand the pros and cons of the top review sites below. 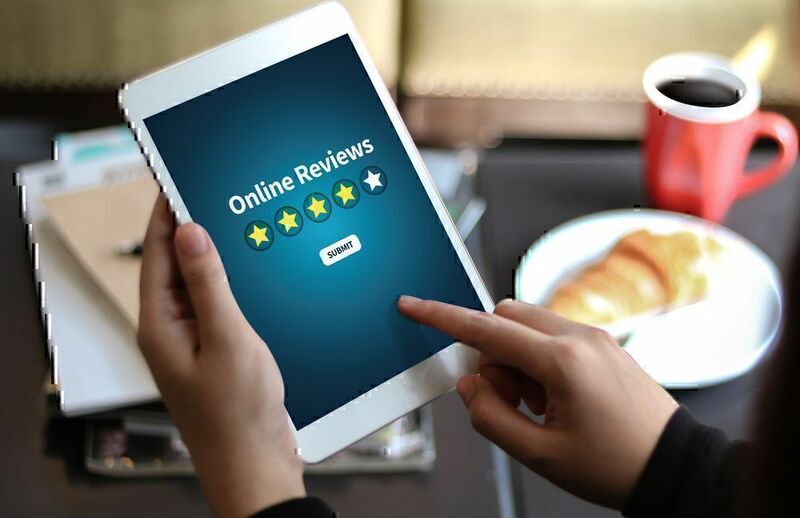 After customers write reviews online, business owners must find the reviews as they occur to thank customers for positive feedback and mitigate the damage caused by the negative reviews. Fortunately, review companies know that business owners need to interact with their customers and have improved their back office opportunities for business owners. Modern review companies online allow you to access reviews, track new ones and contact the customers leaving reviews. 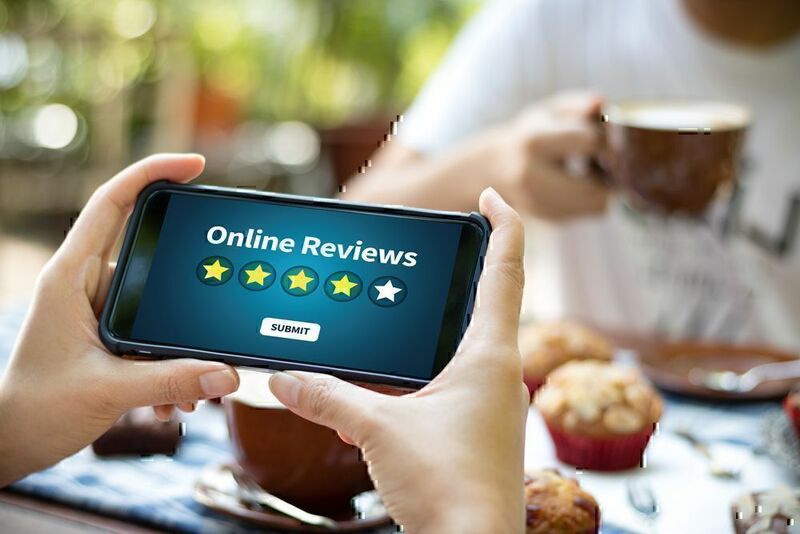 Top review websites like Yelp, TripAdvisor, Google, Pissed Consumer and Glassdoor don’t just provide a place for customers to write reviews online. They also include rankings and badges to give customers information about your business at a glance. These various platforms also include information and images as a part of your company’s profile. When you understand how the top review websites work, you have some control over what is happening through websites like Yelp or TripAdvisor. 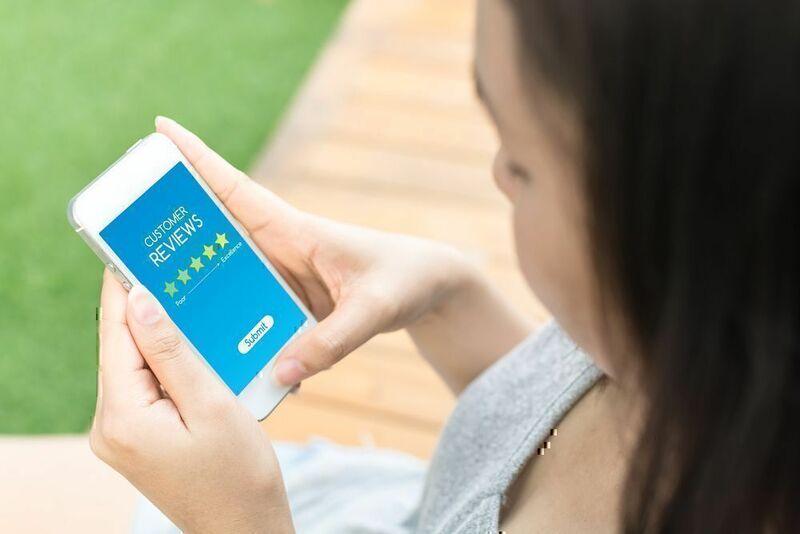 To properly monitor reviews and make the most of each review companyies, you must understand how the review company works, know how to navigate the business owner interface, and face the pros and cons of each. Yelp encourages business owners to claim their company on its the site, and by doing so you will open up a portal of free tools for managing analytics and customer interaction. Yelp will request images and verification of the business before allowing you to access the owner portal available through the website. You are interacting with customers who are ready to make a purchasing decision. Business owners are encouraged to interact with customers on Yelp. Many of the reviews on Yelp are positive four or five star reviews, which means most of your interactions will be thanking customers for sharing their thoughts. You have access to a full suite of tools and analytics from the owner portal. Yelp also provides a website for business owners and an app to track analytics from the business reviews and allows easier monitoring of posts. Yelp works closely with business owners to create relationships between you and your customers. There is a full suite of tools including ability to track users and reviews, upload pictures, create a Yelp Deal - a special promotion through the review site, and communicate with reviewers. You may post publicly as the business owner and respond to posts. Once you have claimed a business as your own on Yelp, you can upload pictures of your business and keep your hours and contact information updated. You also will have the ability to publicly post responses to reviews as the business owner or you can send private messages to customers directly through the Yelp website. Yelp receives 150 million visitors per year. With so many visitors to the website, Yelp sees a great deal of traffic, and for you that means a great number of potential customers. Yelp carefully monitors reviews to avoid fraudulent or false information. Yelp has a Consumer Alerts program to educate customers about the consequences of offering perks for a positive reward. If you notice a review that is false or defamatory, Yelp asks business owners to first report the post so that their moderators can review the material. The website does warn business owners that it will generally allow factual dispute to stand between owners and reviews rather than take sides. They are open to removing reviews that have legal grounds for removal. Additionally, Yelp comforts business owners that a junk review may not even be shown to readers if it does not provide worthwhile content or information according to the automated Yelp software. You have no control over what Yelp decides is a relevant review. Yelp puts a great deal of value on high quality, high volume content reviews. It means that the best reviews in their opinion are the ones that actually say something about the business – not just a few words and some stars. Some of your reviews may be hidden if they don’t meet the Yelp algorithm. Yelp has both standard reviews and featured reviews. When a new customer pulls up reviews on Yelp about your business, he or she may not see the most recent reviews first. Yelp decides which reviews will be the most helpful using a variety of means and will feature those reviews, so that the client is seeing something with the most informative content first. In fact, Yelp uses software algorithms to determine if reviews are even worthy of reader’s attention. Some of the reviews about your business may never see the light of day if they are deemed “unworthy” by the Yelp software. You may improve your ranking and reduce competitor ads on your page, but you must pay for this service. One of the available services for business owners allows you to improve your ranking and gives you more control over what customers can see on your company’s page of reviews. This service does require payment. **The information provided here is available online through the Yelp website or online through secondary reviews and user accounts of the Yelp website. The information contained in this Pros and Cons section is a subjective opinion. Information provided may change based on Yelp policies and practices. To set up a business owner account on Glassdoor, you will start by filling in the required fields on the free employer account page. Once you’ve completed the questions to claim your company, you will be asked to wait for three days while Glassdoor confirms your ownership or managerial status. Glassdoor asks users to focus on balanced language and reviews. There is a strong push at Glassdoor for reviewers to leave balanced reviews. 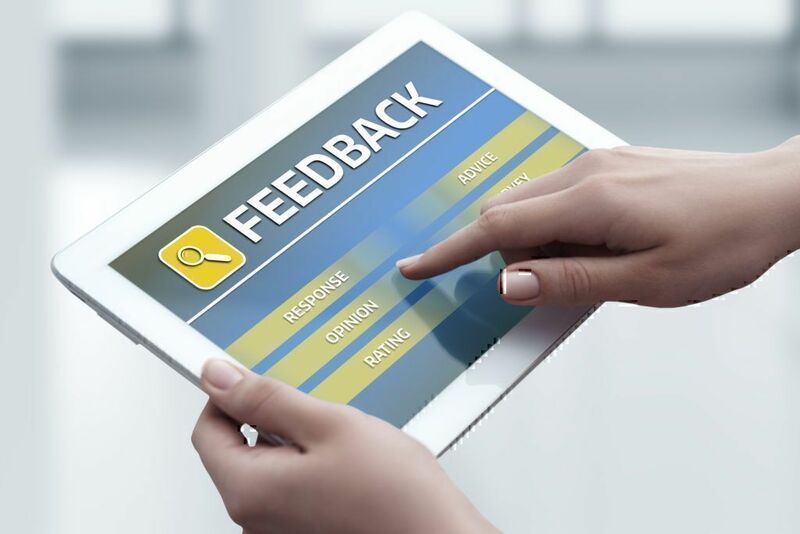 The review process asks not only for the areas where things can be improved, but also asks reviewers to write about what the company does well or why someone would want to work there. You may reply to posts and include pictures through the owner portal. Glassdoor does provide all businesses with a free Employer Account that includes tools to gather analytics and to respond to reviews as needed. Through the Glassdoor Employere Account, you have the ability to respond to posts, update information about your company and post pictures to help showcase the culture of your company. You may flag reviews for further consideration. Glassdoor does not allow companies to change or delete reviews. What is posted, stays posted, but you may flag a review for consideration if you believe it doesn’t meet the standards of the site. Glassdoor constantly reviews posts to remove those that appear coerced. Glassdoor maintains the integrity of its reviews by monitoring them electronically and manually and removing reviews that appear to be coerced. Anonymity will create honest reviews. Glassdoor is special among review companies. Rather than reviewing the service in a restaurant or the quality of items you purchased in a store, Glassdoor enables employees write reviews online about their place of work anonymously. 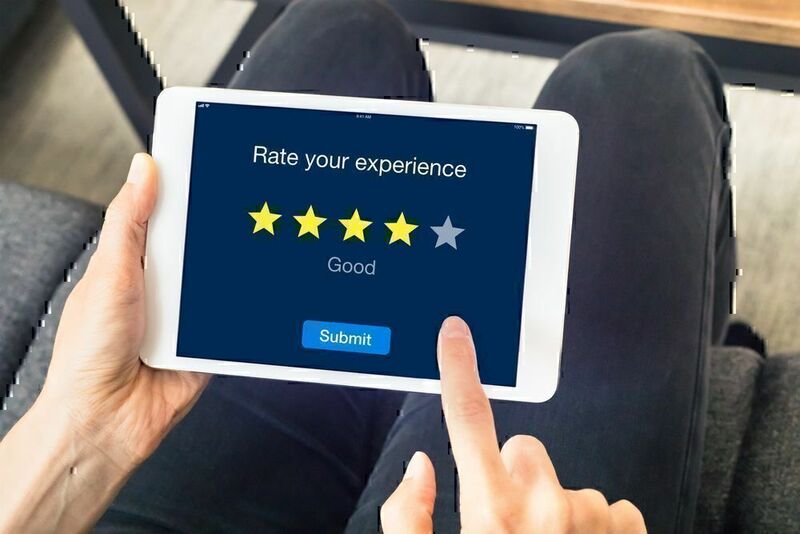 This means your current employees (or former employees) are leaving reviews about what it is or was like to work in your company and the reviews often include specific information like salaries and cultural specifics. Due to anonymity, you may not track users or reply about a specific incident. Reviews are left anonymously. That means employers do not have a way to track down the person leaving a review or respond to a specific incident. You may not leave a defensive response to criticism. Glassdoor requires that companies respond to reviews by “accentuating positive comments while addressing criticism in a non-defensive voice.”. This may be a challenge for some. Extreme viewpoints may be overly represented by users skewing your company reputation. With the anonymous features of Glassdoor, it is possible that those leaving a reviews will embellish and skew the overall ratings and information about your company. **The information provided here is available online through the Glassdoor website or online through secondary reviews and user accounts of the Glassdoor website. The information contained in this Pros and Cons section is a subjective opinion. Information provided may change based on Glassdoor policies and practices. To claim your Management Center in TripAdvisor, you’ll need to claim your business. This will involve a verification process. Once you are fully vetted and verified, however, you will have access to the free tools provided by TripAdvisor. Comprehensive Management Center provided for business owners. TripAdvisor is another site that strongly encourages companies to be a part of the review process and provides a free Management Center for companies, but also tips and advice on how to complete various tasks, like replying to customer reviews. These tools include the ability to upload links to products and services, improve your profile with stickers and free items and track your reviews and reservations through the site for analytical purposes. You have the ability to add pictures and optimize posts and reviews to catch reader’s attention. In the Management Center, you can submit pictures and images to catch the eye of the readers and showcase certain aspects of your business. You can optimize your listing by featuring key attributes and including detailed information. You can track business performance against competition in your physical location. Thanks to the TripAdvisor ranking system for every city and area, you can also track performance through the TripAdvisor site to see how well you are competing against other, similar businesses in your area. TripAdvisor ranks businesses in various categories based on reviews. The rankings are updated periodically as new reviews come in, so tracking the incoming reviews and chart performance across the local industry are tremendous tools within the free owner system. You may opt in and out of emails about new reviews as they are posted. Trip Advisor even lets you opt in (or opt out) of email notifications every time someone leaves a new review on the site about your business. TripAdvisor receives more than 350 million viewers monthly. TripAdvisor is the most heavily used review website for travel plans and arrangements. This creates potentially millions of visitors to your area a chance to see what you offer and why they should take advantage of it. Customers can create reservations through the TripAdvisor system. If your business includes flights, hotel rooms or dining reservations, customers have an opportunity to make arrangements directly through the website. You have limited abilities to reply to customer posts and reviews. One feature available for business owners is the ability to send a management response to reviews. Within the Management Center, there is a way to respond to reviews, see new reviews and even request reviews. You should be aware that you will get only one response per review, so you cannot strike up a conversation about a question or a service. Create your response and submit it. However, it won’t be posted to the customer’s review until your Management Response has been reviewed and vetted by the TripAdvisor website. If you need to change your response after posting it, you will need to delete the first response and then post another one (which will also need to be reviewed by TripAdvisor). Reviews may be coerced or fake and there is little means to report occurrences. Business owners have a limited means of reacting to reviews or reporting them as potentially fraudulent. This may lead to fake or coerced reviews with little or no recourse. Business rankings can change immediately and dramatically with each review. TripAdvisor relies on a ranking system for reviews. 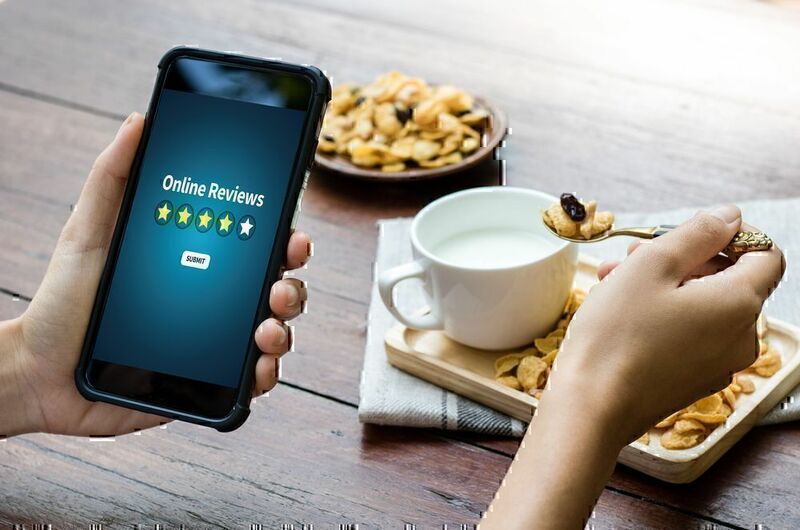 Every new review changes the rankings, which means in an area with limited restaurants and few reviewers;, every review carries a tremendous amount of weight and can drastically affect the position of your company in the rankings. **The information provided here is available online through the TripAdvisor website or online through secondary reviews and user accounts of the TripAdvisor website. The information contained in this Pros and Cons section is a subjective opinion. Information provided may change based on TripAdvisor policies and practices. To make a business account on PissedConsumer, you will complete the application for one of the three levels of account services and monitoring on the PissedConsumer website. The process will require your contact information as well as documents showing that you are in a position of leadership within the company you are claiming as your own. Customers have the ability to leave written or video reviews. Unlike many of the review companies online, PissedConsumer allows customers to leave reviews as a video rather than just as a written review. It allows for a greater discussion and depth in the review where customers can explain their experiences with greater detail. You have the ability to work through the site to resolve customers’ disputes and concerns. PissedConsumer will remove posts that include defamation or other illegal elements, which is included in the site policy. Site policy allows posters to remove false information by providing a notarized letter containing specific details about the original post. Company owners can request posts be removed by court order or by arbitrator decision. Multiple levels of back office solutions to track reviews and gather analytics. At the entry level, any business owner can create a free account to communicate with reviewers and monitor the activity concerning their company on a weekly basis. 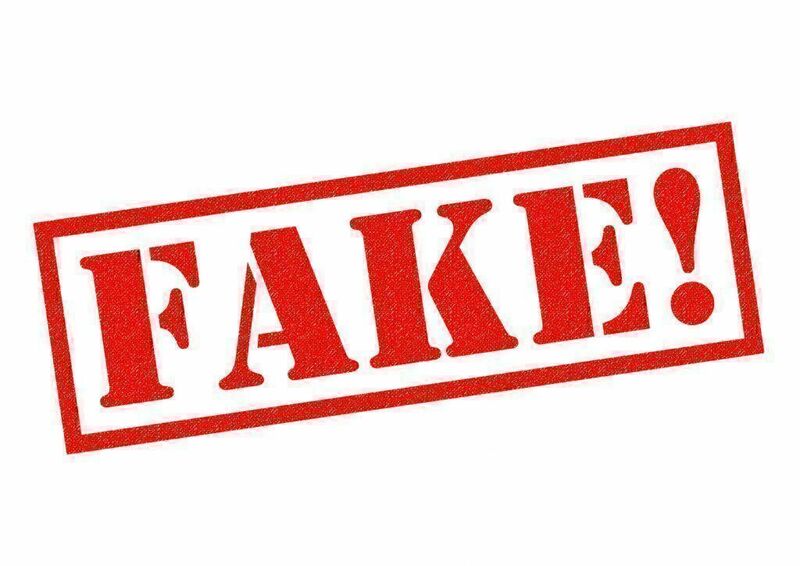 After verifying your company, a free account will post a verification badge on your company profile, so that customers know they are dealing with a real owner or a manager. The free account also provides opportunities to track data and reviews for analytical purposes. On a weekly basis, you will receive an accounting of comments and activity to use for your own data mining purposes. You have free private messaging available to speak directly to customers and users. That free account also allows you an access to private messaging, so that you have the option to not just reply publicly to comments, but also a chance to discuss issues with customers privately to resolve differences of opinion. Complex tools for monitoring reviews and user analytics require additional payment. PissedConsumer also offers more in-depth service plans that allow you to customize your own business profile, monitor the comments and feedback the original posters receive on their review and also to see more in-depth information about the actual customer making the original post. Real time alerts for new posts available only with payment. With the highest level service plan, companies using PissedConsumer can also sign-up for real-time alerts for new posts and comments, so that you can jump in and do damage control immediately, if necessary, without waiting days for reviews to surface. Posts are removed only if you provide a subpoena, a court order, a valid letter from an arbitrator, or a notarized letter from the original poster. PissedConsumer is primarily a consumer resource. The site encourages honest reviews from customers that fall within the company’s policies. The website does not allow for comments to be removed that fall within its policies. You may reply to posts and comments, but you cannot request that a post be removed from the site unless it is breaking the site’s policies. To remove it, you have to provide a notarized letter, a court order or a valid decision of an arbitrator. **The information provided here is available online through the PissedConsumer website or on secondary reviews and user accounts of the PissedConsumer website. The information contained in this Pros and Cons section is a subjective opinion. Information provided may change based on PissedConsumer policies and practices. To claim your business through Google, you will likely need to work through Google Maps. Pull up the physical location of your business and enter the necessary information to “Manage this page.” Before you can make changes to your company information or respond to reviews, Google will send you an authentication email with a pin and activation instructions. Reviews are integrated into search results on the search engine. Not only is your business ranked in Google’s search results, but it is also connected to reviews customers have left. Someone searches up your business, and they not only find your business website, but they also find the reviews others have left behind. It’s all part of a connected profile. Additionally, once you have claimed your business, you can update the information provided in the listing, so that it reflects the correct address, business hours and other information customers may need. 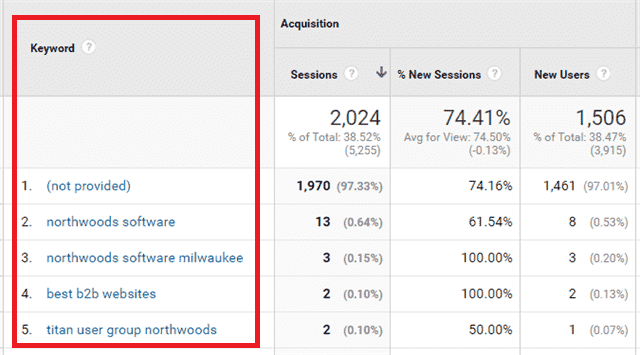 Google offers business owners analytics based on reviews. Google also allows business owners to respond to reviews and offers analytics as well. Google provides business owners with tools from behind the scenes when it comes to customer reviews. In the Google account management center, you will be able to respond as management, track your reviews and flag reviews that may not meet the terms of the website. You have the ability to respond to reviews. A Google review includes both a star ranking system and possible a small review about the customer’s experience. A customer may leave you a five-star review without a write-up or a five-star review and three paragraphs worth of reading material. Google encourages you to reply to all of your reviews, but especially those that fall a bit below five stars. When you reply to a review on Google, your response will be attached to the original review. These reviews look like flashcards on the screen when readers are reading though them. If a customer reads a negative review, your response will be directly under the original review, attached like an addendum. Reviews on the most trafficked website in the world. Google reviews matter a great deal in terms of local searches. When a customer searches for a local Thai restaurant, not only will he or she see a map and a list with the nearby restaurants, but he or she will also see the rankings of those restaurants based on Google reviews. Positive reviews on Google can go a long way in terms of public relations. In that case, yYour local business isn’t just listed – it’s listed as a very good option with perhaps more stars than your competitors. You may only flag reviews if they violate the terms of the website, limiting your reactions. Google does allow reviews to be removed if they violate the Google policies. Violating the policies isn’t the same as leaving a bad review, however. Google makes it clear to business owners that it won’t get between customers and business owners who are disputing the facts of an experience. Instead, Google asks business owners to read the Google policies closely and then flag reviews as allegedly violating the policy – not just ones they don’t like. The consideration process can take several days, but eventually a decision will be made and the review may be removed if it does, indeed, violate the terms. Customers can leave a star-based review without any explanation. Customers may leave a simple star rating without any commentary. This makes it hard to flag false reviews if they occur or deliberate sabotage. Additionally, the star rankings aren’t as trusted by future clients as those that include specific details. Reviews are not arranged sequentially, but rather according to Google’s own algorithm. Google decides how to arrange reviews. It is not done by the date of a customer’s experience, but rather by what Google thinks is the most informative. This may be good or bad for you company. A string of bad luck can last a long time if Google doesn’t decide that the most recent, positive reviews are important enough to be listed on top. **The information provided here is available online through the Google website or on secondary reviews and user accounts of the Google website. The information contained in this Pros and Cons section is a subjective opinion. Information provided may change based on Google policies and practices. Customers love to write reviews online. There are many review companies online, serving different needs and covering different areas of industry. With so many review companies to monitor, it’s easy to feel overwhelmed. 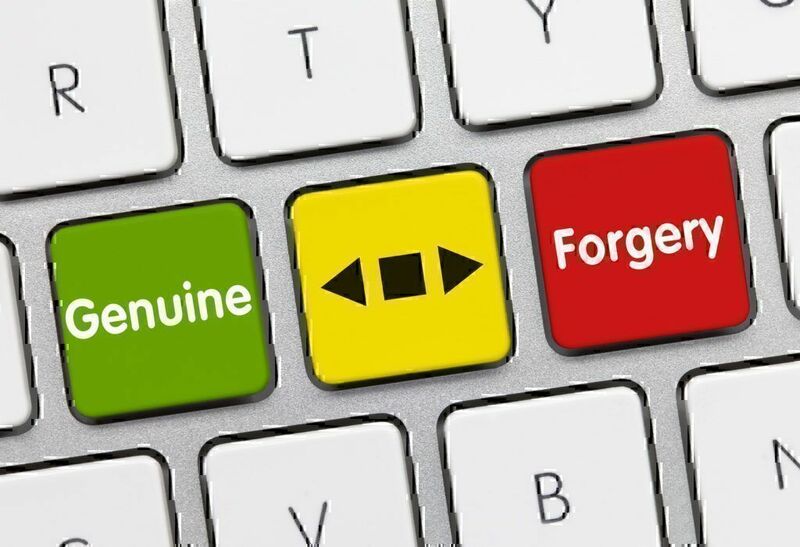 Take advantage of the systems review websites have in place that allow you to streamline the process and stay on top of your company’s online reputation. After all, that reputation can change instantly with every new customer post.